One of the easiest and most economical ways to lower your home’s energy consumption and costs is to install a smart or programmable thermostat, which works to increase or decrease the temperature in your home based on your lifestyle activities. How old is your thermostat? Is it time to upgrade to an eco-friendly, cost-saving, innovative model? Here are some of the best available options on the market today. The Nest Thermostat helps cut down on energy costs, as it “learns” your heating and cooling needs. 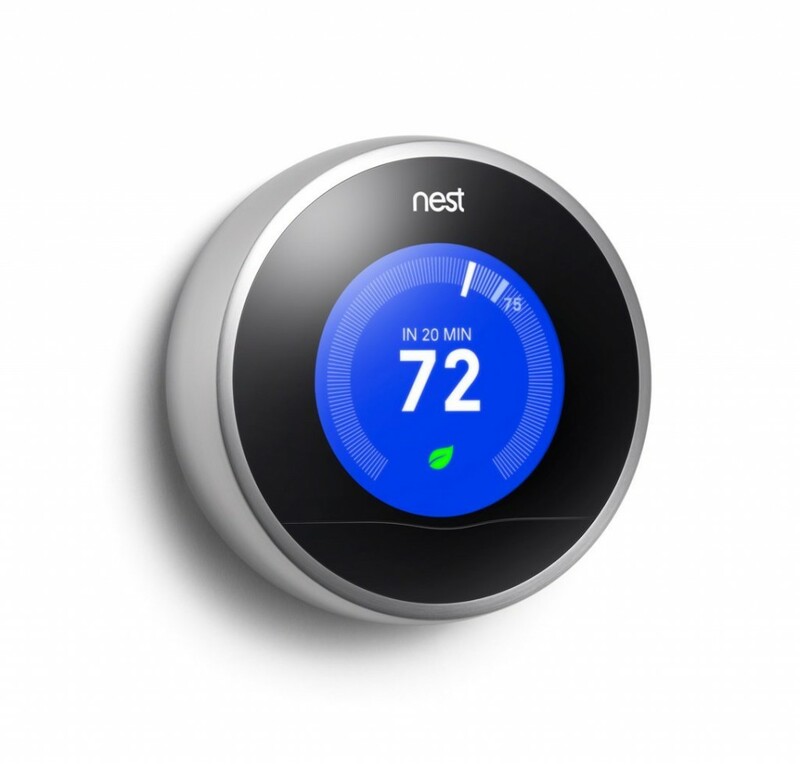 The Nest is considered the cream of the crop as far as programmable thermostats are concerned, and it sells for about $249. Why do so many homeowners love the Nest? Because after around a week of using it, this ground-breaking device learns your daily habits, then develops a workable program that accommodates your particular energy requirements in the most energy-efficient way possible. It can also be controlled from a web browser or your smartphone, even when you’re away from home. Honeywell is a name people trust, and for good reason. They have some very good energy-efficient options such as the Prestige 2.0 Comfort System. It runs around $300 depending on where you pick it up and should only be installed by a certified professional. It provides “interview-based type programming,” which means it asks questions regarding your energy consumption habits and then programs itself to make the most of those particular habits in terms of energy usage. If you’re a bit on the frugal side and like to save money, then the Homewerks Radio Wireless Thermostat with Wi-Fi may be just what you need. It’s a very affordable model, coming in at just $100. However, just like the more expensive models, you can also control this thermostat from your smartphone as well and literally adjust the temperature in your home from anywhere. If you need to, you can completely turn off both your cooling and heating devices in order to save money while you’re away. It’s Wi-Fi enabled and makes a great economical solution for saving energy consumption and costs. 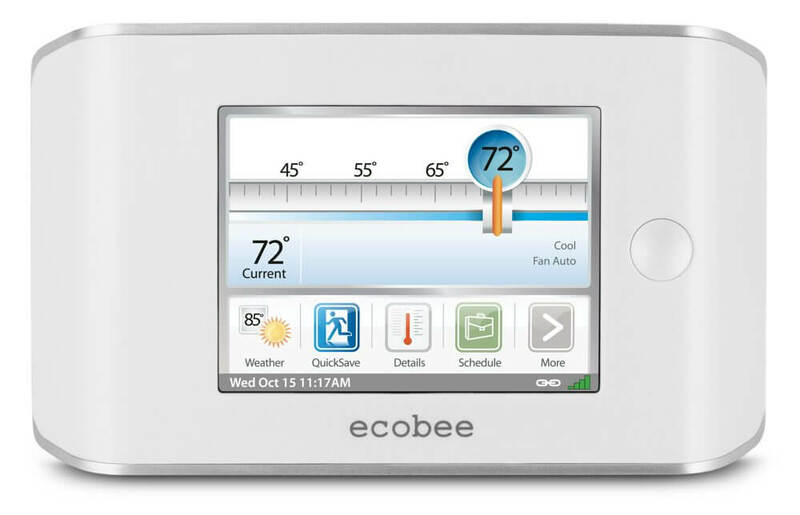 Ecobee, a Canadian-based company, offers a programmable smart thermostat that’s very similar in function to the Nest. It can be controlled from either your smartphone or any web browser since it’s Wi-Fi ready. 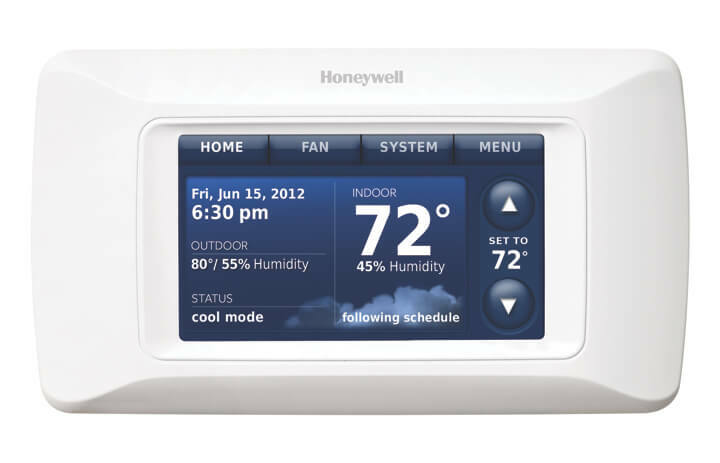 Its LCD touchscreen includes an energy conservation mode, 5-day weather forecast feature, and programmable functions. Ecobee’s Smart Thermostat retails for around $350, but most users agree it’s well worth the money. Installation is a bit trickier than other thermostats, taking at least 2 or 3 hours labor. According to the Energy Star program, homes that use programmable thermostats can save as much as $180 per year on their energy costs. Smart thermostats make it super easy to keep a household comfortably cool or toasty warm, but only at the appropriate times in order to save the most amount of money.